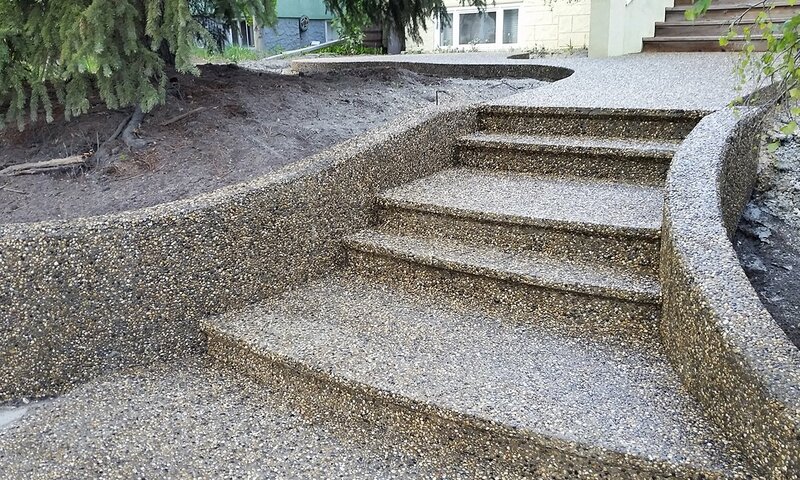 Exposed aggregates are concrete surfaces that contain visible and slightly protruding stones for decorative and functional effect. 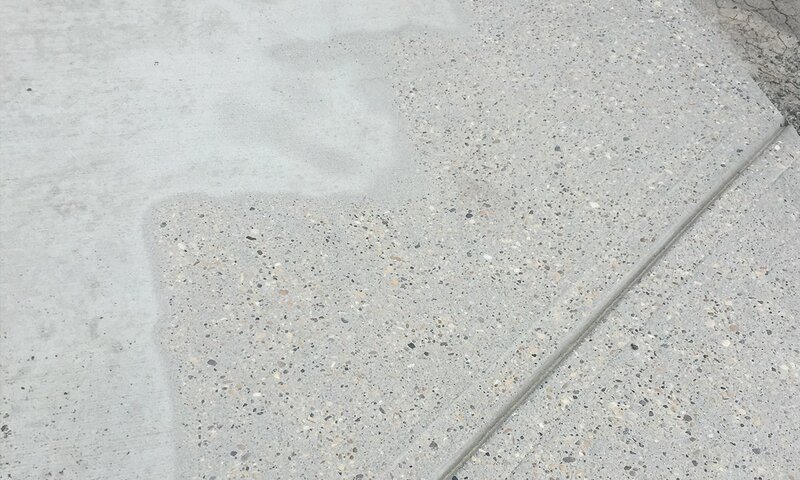 The decorative stones might be mixed into the concrete itself, or may be placed on the surface of the concrete after it has been laid. 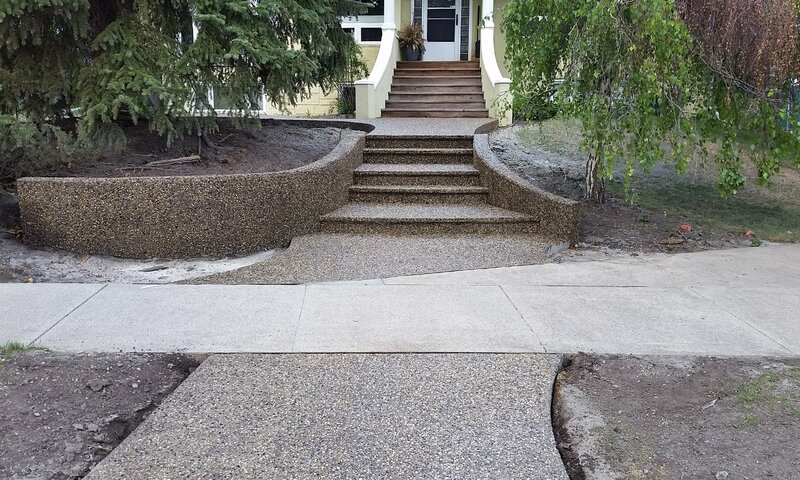 Exposed aggregates are very durable, and provide additional grip for pedestrians. 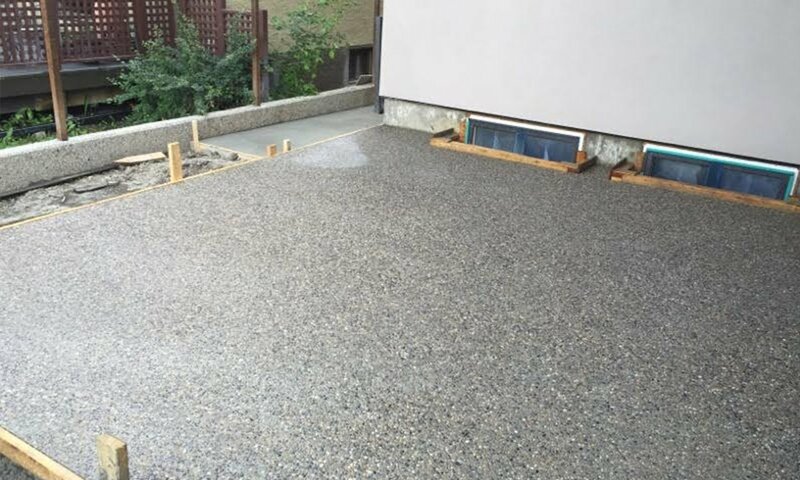 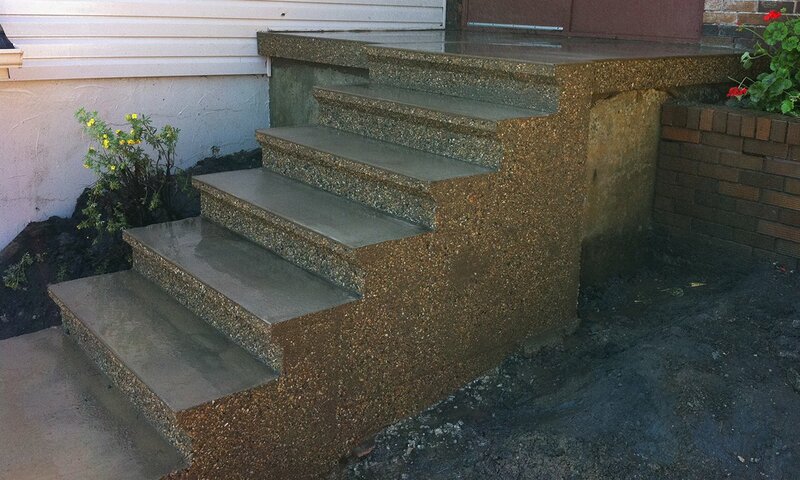 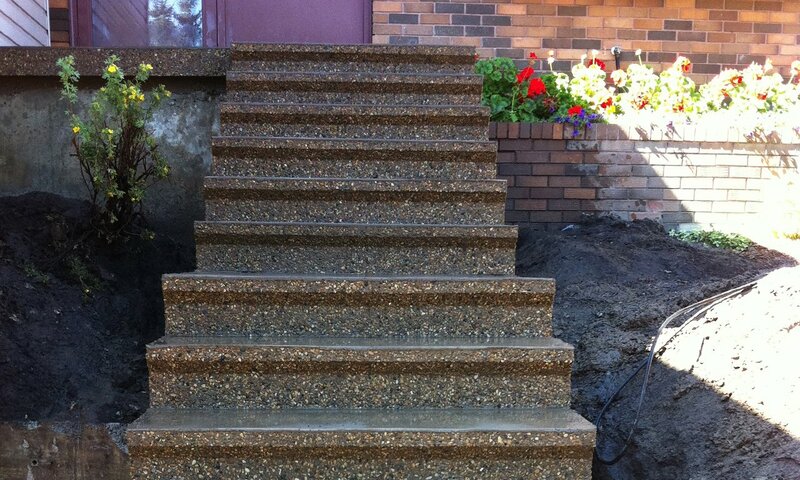 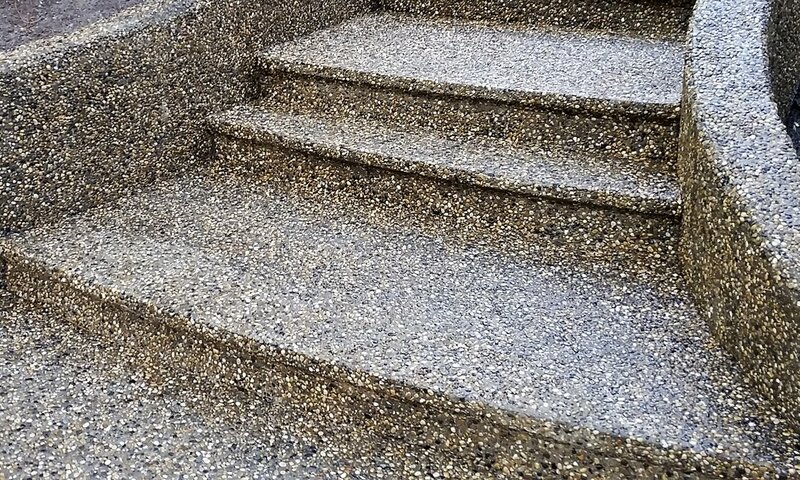 For this reason, exposed aggregate is ideal for walkways and stairs – although you can use it in many other applications, including driveways, patios, and retaining walls.